our yps bench is ready to take it on. The perfect aesthetics of simple elegance. 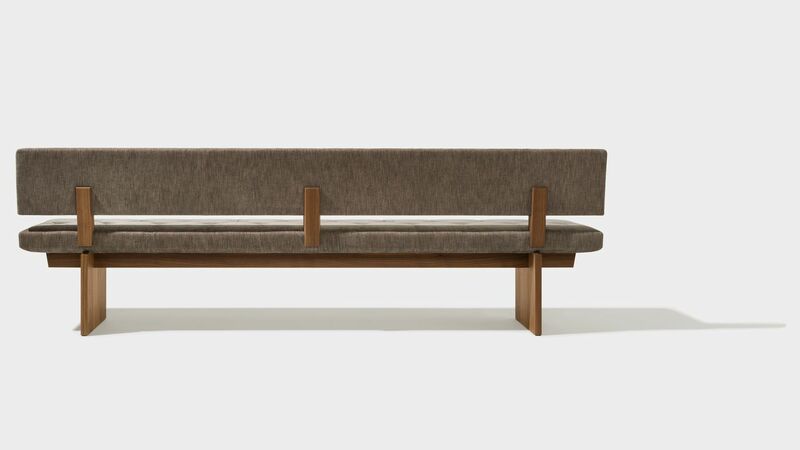 Just as in the rest of the yps collection, the Y takes centre stage as a design element of the bench as well. Its distinctive base and the Y-shaped quilting of the upholstery are evidence of the high-quality craftsmanship. The perfectly-matched cushion construction will pamper you with its incomparably comfortable sitting experience. The neat solid wood panels of its base make the yps bench an ideal companion for tables with a wood-panel base. This re-interpretation of classic and traditional craftsmanship elements endows it with a fascinating charm. A pleasure, layer for layer. 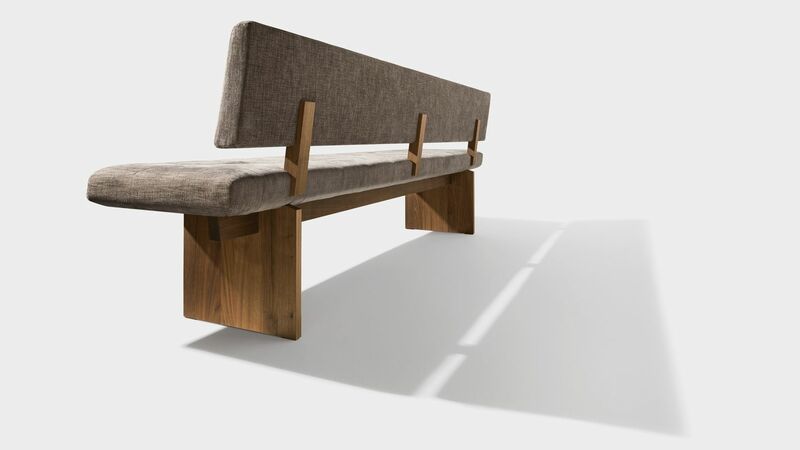 The intelligent construction of the cushion of our yps bench offers first-class and lasting comfort. This is guaranteed by the high-quality micro pocket spring core in combination with cold foam, which ensures optimal and precise elasticity and ventilation. The robust wooden substructure serves as a stable base. 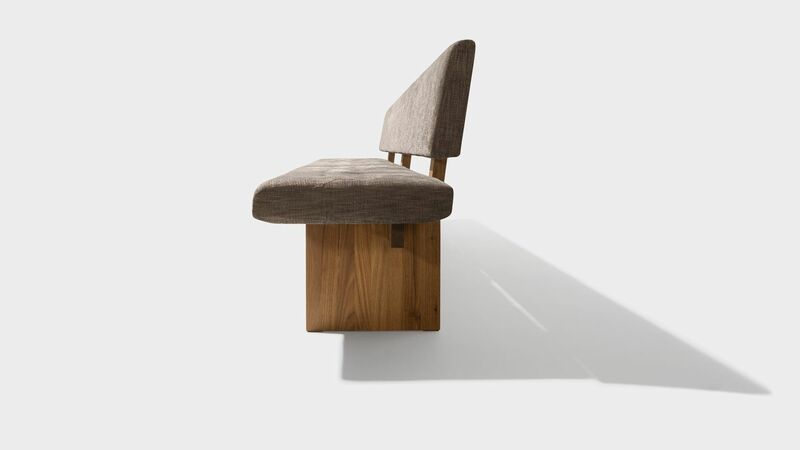 The elaborate stitching of the seat surface anchors the upholstery and prevents the formation of indentations in the bench.